The Rescheck Experience | $79 RESchecks & Manual Js. $79 Any Plan. Any State. The greatest thing about building a Rescheck experience designed solely around the customer’s needs is talking with customers on a daily basis that appreciate a service built around them. Anyone who has ever built, designed, estimated, or had a home permitted knows that it can be a very tedious process. I in my after building over a billion dollars worth of homes nationwide I set out to build a service that truly put the customer first. You can search the internet, building inspector’s office, even ask your uncle who is contractor. 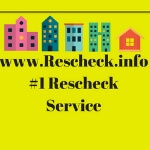 You will not find a Rescheck energy report that comes with a lower price, more customer service, and leads the industry in everything Rescheck related. After hours of searching, odds are that you will end up right back where you started, with Rescheck.info. From Apps, to books, to blogs Rescheck.info is here to provide you with daily in depth information on the Rescheck reporting process. We know more about Rescheck reports because we complete so many, and we talk with customers every day on the 100% free Rescheck helpline to learn how we can make our offering better. Simple pricing. $79 for any size plan. Those are just a few of the initiatives we put into every Rescheck report created by us, but it does not stop there. We are constantly coming up with ways to please and impress our customers, because we know that you are the only reason why we create these reports. Other Rescheck creators just do not understand that charging 3 times as much and offering 3% of the customer service we provide just does not cut it. Building a home is not easy. If it was easy, everyone would be doing it. At Rescheck.info we set out to be your breath of fresh of air during the construction process. When all the other qualms of design and permitting have you feeling down, turn to Rescheck.info for a seemless Rescheck process and flawless Rescheck report. Getting your order started is simple. We will complete your Rescheck. Once the Rescheck is complete you will receive a recap of your project along with an invoice. 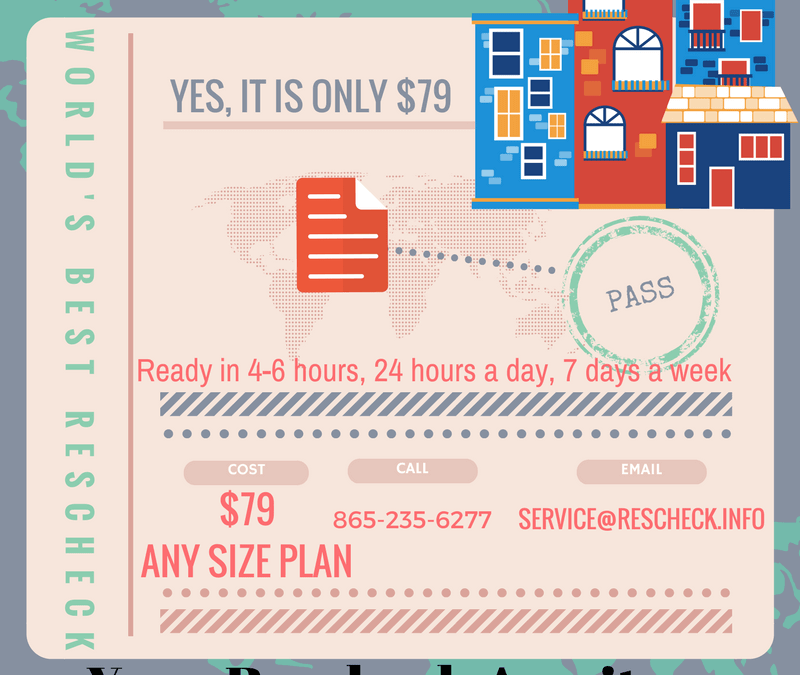 Simply click print on your Rescheck report and take it to your building department. Give your building inspector a high five and break ground with your building permit. Send your plans to [email protected] and let us make your Rescheck report the easiest part of your construction process.